Double down on amazing features and best-in-class service. When you go with Cox Internet, you can double down on amazing features and best-in-class service. Just ask your neighbors – no one does High Speed Internet in the 504 like Cox. We let you create a plan that meets all of your specific needs, while also providing awesome features we know you’ll love. With over half a million Wi-Fi hotspots throughout New Orleans and across the country, you’ll always have access to reliable Cox Internet. We also provide free cloud storage and Cox Security Suite Plus. 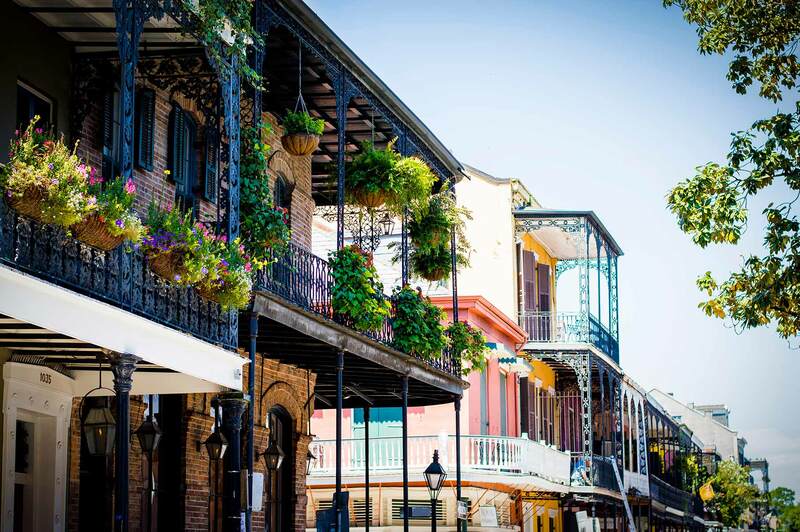 From Marginy to Uptown, the people of New Orleans trust Cox to deliver exceptional Internet service. With Cox Cable you don’t even need to leave the house. if you have Cox Cable you don’t even need to leave the house. It’s not hard to find entertainment in The Big Easy, and if you have Cox Cable you don’t even need to leave the house. With a huge assortment of sports packages, premium channels, and On Demand features, you can build the cable package that you’ve always wanted. Whether you spend your Sundays watching the Saints or HBO, Cox has everything you need to get going. Cable TV with Cox also comes with plenty of amazing features, delivering a truly comprehensive entertainment experience. If you want to experience cable like never before, you need Cox Contour. Contour goes above and beyond what you normally expect from you cable provider. You’ll access to a ton of innovative features that will transform how you watch television. • Smart Search: This powerful feature is like having your very own search engine, helping you find all your favorite shows, channels and movies without the need for multiple menus and screens. With Smart Search, accessing your content is easier than ever. • Find It Now: Ever wanted all your shows and movies in one place? Find It Now let’s you build a library of everything you watch and keeps it all organized in one central location. When you have up to 1,000 hours of DVR space, we know this feature will soon be a favorite. • Streaming TV Made Simple: Imagine never fighting over the remote again. With Contour, you can stream all of your shows, movies and programs - anytime, anywhere. Have football on in one room and a movie on in another. You’ll get full access to your cable content anywhere in the house. With Contour, everyone is happy. Mon. - Fri.: 9 a.m. - 7 p.m. Whether you’re new to the area or are just moving across the street, Cox will make sure your cable and Internet are up and running as soon as possible. Our expert technicians provide expert installations, making getting connected simple and easy. We also offer DIY packages if you want to do it yourself. Our main goal is make sure we don’t add any headaches to what can already be a stressful time.